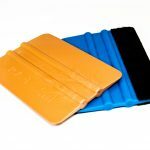 We guarantee perfect results every time with one of our range of branded vinyl squeegees. 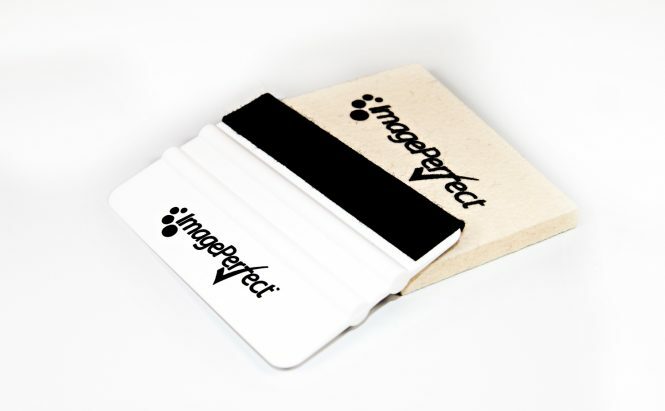 We stock applicators by ImagePerfect™ and 3M which are suitable for a whole range of application purposes. 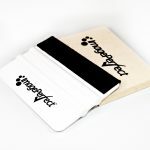 ImagePerfect™ vinyl applicators have been specially developed to enable efficient handling and application of self adhesive films in various applications. The felt edge protects against damage to delicate and printed films. 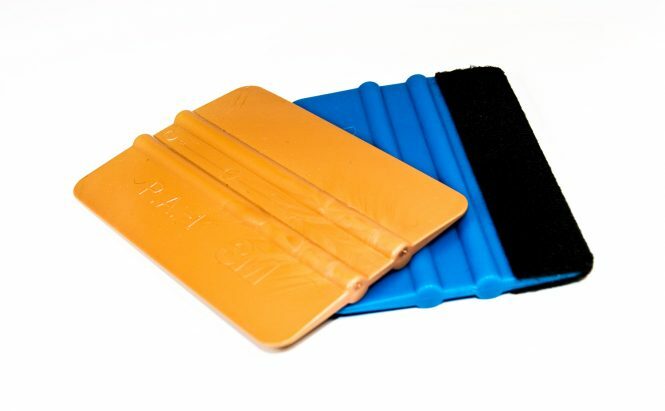 Felt-based squeegees are the perfect solution for scratch-free application of vehicle wraps, digital prints and vinyl graphics, to applying vinyls on difficult surfaces where the squeegee must navigate recesses and curves.